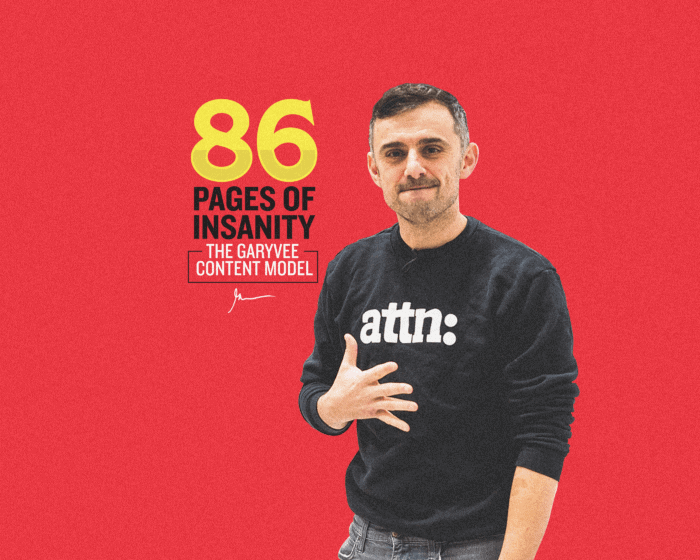 In the second installment of the Community Accomplishment series, I want to continue to highlight other success stories from the VaynerNation. It never ceases to amaze me how humbling it is to hear your wins. This story comes from Chris Hall who reached out to me last month about his success using custom Snapchat geofilters for his startup. He was not only able to get as low as $.001 CPMs, but also landed some new opportunities as an entrepreneur. I had my team sit down with him to get the details. Chris Hall is a 22-year-old New Yorker and co-founder of Kickster, an app that helps you track sneaker release dates and the hype culture around it. Chris started out as a freelance photographer and quit school after only one semester at Hunter College because his photography career was taking off. However, he had a passion for tech and started Kickster when he and his friends saw an emerging whitespace in the sneaker community. Prior to reading Gary’s article on Snapchat’s on-demand geofilters, he had only been using Snapchat for his own personal use. His only marketing experience in social media came from working with a non-profit where he helped to manage content creation and social analytics. With his limited experience, Chris was inspired by Gary’s article to give Snapchat’s custom geofilters a shot. To help promote Kickster, he started creating filters and targeting locations where he knew sneakerheads would be gathering, such as retail stores that were hosting sneaker release events, nightclubs, high schools, and college campuses. His initial tests gave good results, so he continued to deploy them as a tactic to build Kickster’s brand. Around the same time, DJ Khaled, already famous from the music industry and one of the biggest self-proclaimed sneakerheads, continued his meteoric rise by becoming incredibly popular on Snapchat. 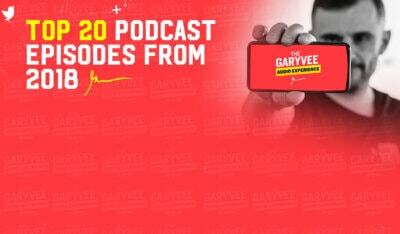 Taking a note from Gary about the importance of influencers, Chris thought it would be a good idea to target Khaled’s events–something he didn’t think would be so easy. Chris would religiously watch Khaled’s Snapchat Stories to find out what events Khaled would be attending. 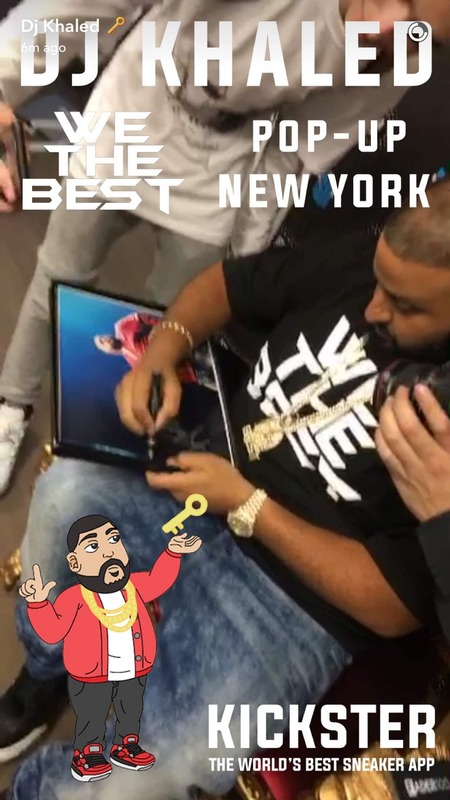 When Chris found out that Khaled would be at Stadium Goods in NYC for a sneaker event, he seized the opportunity. He made the filter below and paid only $17.54 to target one street for seven hours. Kickster’s first attempt at geo-targeting DJ Khaled’s lead to $0.001 CPMs. Those $17.54 went a long way. Not only was he able to get $.001 CPMs, but witnessed thousands of Kickster downloads over the next 24 hours (over 10.5 million views of the filter). “It was too good to be true,” he told us. Since, Chris has vigilantly followed Khaled’s events to find the next geo-location to target his filters. He attributes the high view count to the fact that Khaled ended up using Chris’s Kickster filters more often than the official brand-sponsored ones. Most recently he placed Kickster geofilters for Khaled and his fans at Beyonce’s Formation Tour. He used the same creative, only changing the name of the city on the filter for each new tour location. Over the course of the tour, Kickster’s filters amassed over 95M+ views. Of course, the benefits weren’t just for Kickster. “During the tour, I met someone from Khaled’s team at an event,” Chris told us. “We started to keep in touch on how I could help them with their filters in the future.” And it’s not just Khaled’s team who noticed. “Kanye’s producers found out about what I was doing and contacted me about brainstorming on how I could help their artists.” He is now officially creating filters for the entire Saint Pablo tour after-parties. Chris is currently collaborating with with other A-list artists too. His successful campaigns have allowed him to start a side business where he runs similar strategies for other companies in other industries. a filter that costs only a few dollars to place.” Chris has noticed, however, that Snapchat has raised its prices to target geofilters on stadiums. He used to get 21.6M views at Citi Field for less than $150. Now, it’s a $2,000 minimum. It just proves that it’s advantageous to be a first mover. Chris is continuing to use Snapchat custom geofilters to grow Kickster’s brand. Kickster currently has over 200,000 downloads in the Apple App store. 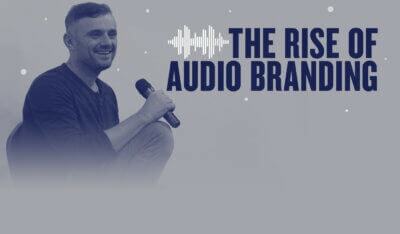 What Chris has done is a great example of two strategies I deploy: (1) attention arbitrage and (2) brand marketing over sales. A lot of times I talk about “attention arbitrage” as a platform, whether it’s email marketing, Google Adwords, YouTube, Twitter, Facebook video, or Snapchat. But within every platform, there are always new moves inside of it. Even if you’re not a first mover on a platform, you can be a first mover on a new feature. 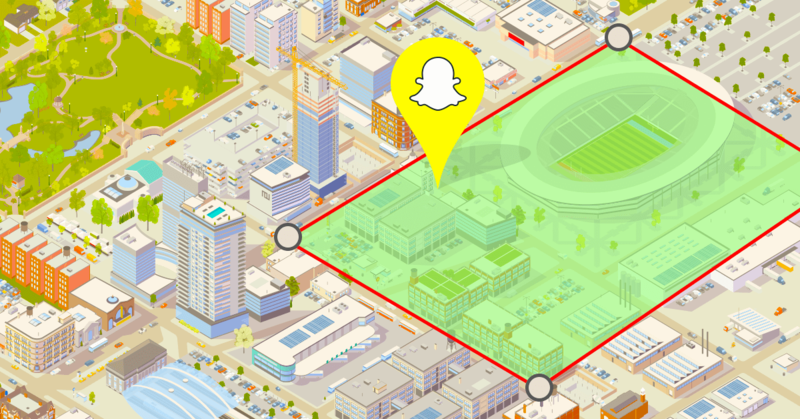 Snapchat offering on-demand geofilters is an example where you can easily get a first mover advantage. For the people who weren’t on Snapchat last year and think they missed out, they could have been the first to move on this feature. There are always going to be new feature builds on these platforms that will allow people to be first movers. Think about real estate when people buy up entire neighborhoods before they become hot. There are a lot of people who think they might have missed out making money on Manhattan real estate, but they were the first to make money on that property they bought in Dumbo, Brooklyn. This is also a very good example of branding and marketing over sales. Too many of you are not excited about Snapchat filters because it’s not something that’s clickable and trackable to a transaction. This is classic branding and needs to be understood. Sometimes it’s about the long game; not immediate ROI.